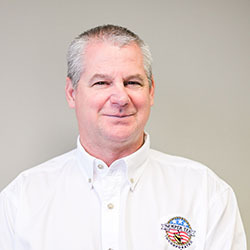 Jeffrey Means serves as Superintendent, Quality Control Manager, Site Safety and Health Officer for projects primarily in the state of Ohio and the northern region of the U.S. for Semper Tek, Inc. 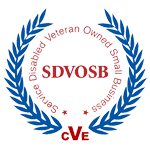 He has several OSHA certifications, as well as a certificate from the U.S. Army Corps of Engineers for Construction Quality Control Management. He has more than 30 years experience in the construction industry and joined the Semper Tek, Inc. team in 2016.